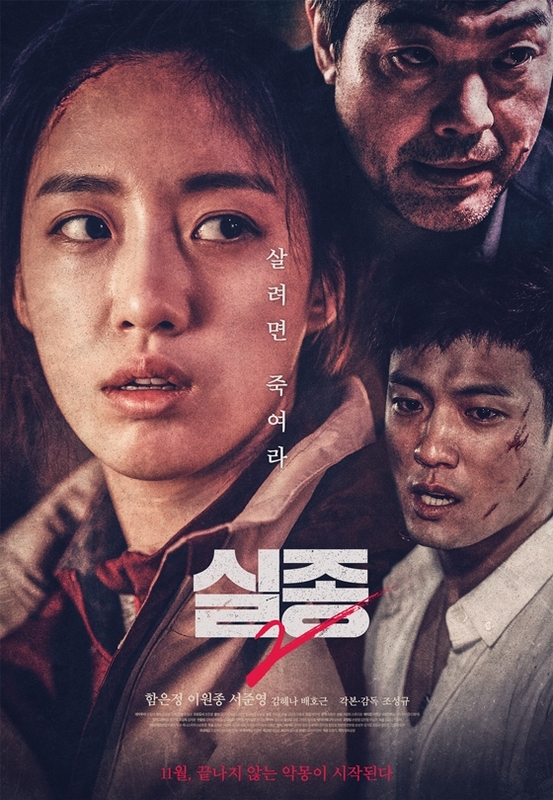 Missing 2, starring Eunjung, Lee Won Jong, Seo Jun Young, and directed by Cho Sung Kyu (aka David Cho), has been confirmed to premiere in November. The film had it’s first screening at the 21st Bucheon International Fantastic Film Festival earlier in July. Missing 2 is the sequel to director Kim Sung Hong’s Missing, made 8 years later. Missing 2 tells the story of 2 men and 1 women who coincidentally meet in an isolated space in the mountains and become witness to each other’s crimes. They become embroiled in a game of survival.